Music videos are often a little pointless. There, we said it. But every so often, one comes along that will for some reason stick. Shani Arshad's latest for his single, 'Adha Adha' does just that. 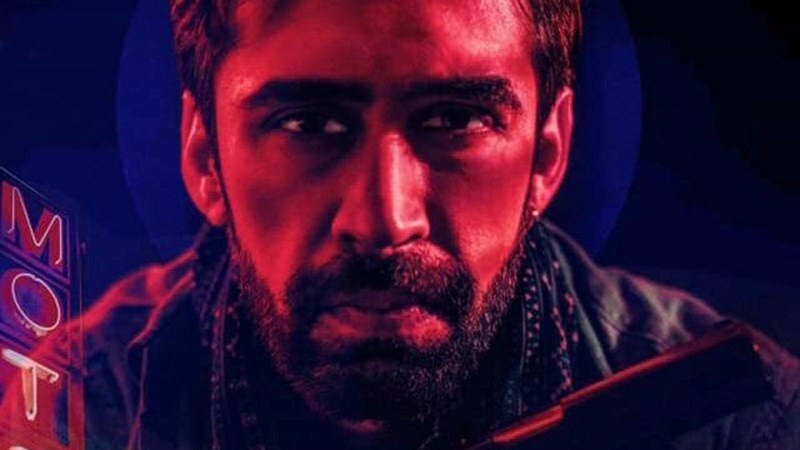 Not to mention, Ali Rehman Khan who plays a hitman has never looked better! 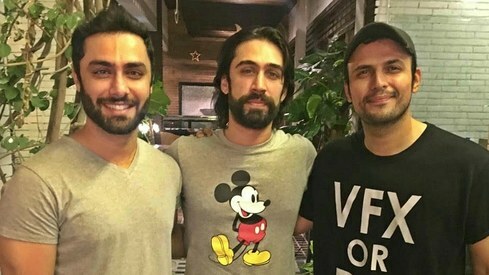 In case you didn't already know, Shani Arshad is a singer, composer and producer; he has done the score for movies like JPNA, Na Maloom Afraad, Actor in Law and Load Wedding to name a few. More Pakistani music like this please! "Music videos are often a little pointless. There, we said it." No Way?! Music videos with a storyline are the best! George Micheal, Junaid Jamshed are just TWO BIG NAMES enough to prove that music videos which follow a storyline are the best. Shoaib Mansoor brought that culture to Pakistan with Vital Signs music videos and this trend SHOULD come back. It's Classic!